Kate Moss by Craig McDean for Vogue UK May 2016. 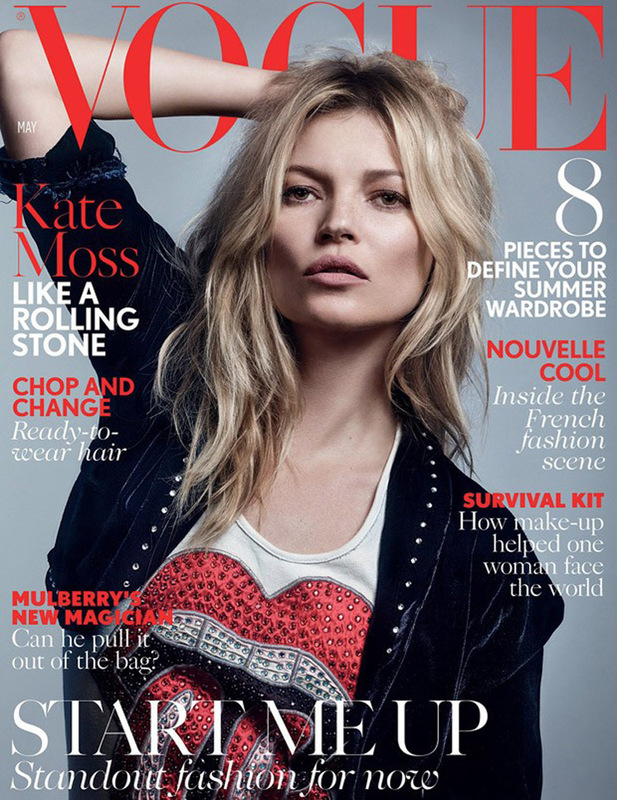 Styled by Kate Moss. Hair by Sam McKnight. Make-up by Charlotte Tilbury.